LAHORE: The United Arab Emirates (UAE) on Friday announced its intention to deposit $3 billion (equivalent to AED11 billion) in the State Bank of Pakistan (SBP) “to support the financial and monetary policy of the country”, reported WAM, the official news agency of the Emirates. The Abu Dhabi Fund for Development said in a statement that it will deposit the amount in the coming days to enhance liquidity and monetary reserves of foreign currency at the bank. 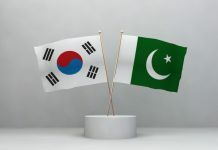 The country’s support for Pakistan’s fiscal policy is based on the historical ties between the two people, said WAM, and the two friendly countries and the desire to further develop the bilateral cooperation in all fields. According to sources at the finance ministry, the $3 billion, Pakistan expected to get from UAE, was a loan. However, the official sources at the ministry denied sharing detail terms and conditions of the loan saying that modalities for the same were yet to be decided. “The assistance being received from UAE is like what Saudi Arabia is extending to Pakistan,” said a source at the ministry. However, the ministry was silent on the condition/terms of such loan. “In case of the previous assistance of $1.5 billion to Pakistan from Saudi Arabia, the previous government of PML-N had claimed that it was only assistance. But later the same was paid back with interests by Pakistan,” said the sources. The official spokesman of the ministry said,” The government of Pakistan welcomes the announcement by the UAE government for provision of $3 billion to Pakistan. Pakistan is expecting the UAE to extend further financial assistance via deferred oil payments, said Information Minister Fawad Chaudhary. He refused to reveal the amount of assistance to be provided via deferred oil payments, however, stated this constituted part of the discussions which contributed to the UAE announcing it would park $3 billion in SBP to shore up forex reserves. Moreover, Foreign Minister Shah Mehmood Qureshi also joined the fray and extended his thanks to the Crown Prince of Abu Dhabi for the generous financial support. However, the development was met mutely at the Pakistan Stock Exchange (PSX) on Friday as the benchmark KSE-100 index closed at 38,251 points against 38,236pts on Thursday, showing an increase of just 15 points. It merits a mention here that Information Minister Fawad Chaudhry had announced on Thursday that UAE’s Crown Prince Mohammad bin Zayed bin Sultan al Nahyan will visit Pakistan in early 2019. Earlier this month, Pakistan and the UAE resolved to strengthen bilateral trade and economic ties, besides fostering cooperation to deal with transnational organised crime, including money laundering, drug and human trafficking. On Thursday, State Bank of Pakistan (SBP) reported its forex reserves increased by 10.74% week-on-week (WoW), breaking a two-week losing streak. 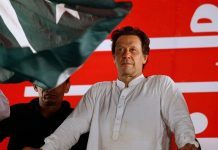 The reserves had nosedived to a four-and-a-half-year low, which raised questions about Pakistan’s ability to meet its financing requirements. 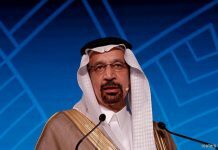 However, the financial assistance from the kingdom has helped pushed the reserves above $8 billion. Overall, liquid foreign currency reserves held by the country, including net reserves held by banks other than the SBP, stood at $14,584.5 million. 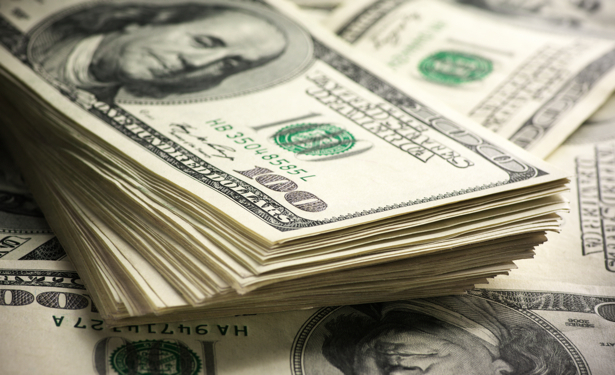 Net reserves held by banks amounted to $6,536.2 million. 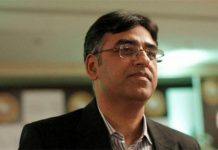 Finance Minister Asad Umar has repeatedly stated that he has arranged for funding from bilateral sources to plug the external financing gap. He stated several economic measures taken by the government would contribute to a decrease in the current account deficit by $6 to $7 billion in FY19 compared to FY18. In a comment to Profit, Arif Habib Limited’s Head of Research Samiullah Tariq said, “I think UAE’s decision to park $3 billion with Pakistan will improve its bargaining power with the IMF. Going forward, Pakistan needs to increase its exports of value-added products to reduce its trade deficit, said Mr Tariq. In addition, Pakistan needs to tighten its control over money laundering and encourage remittances via official channels, he explained. According to Topline Securities analyst Nabeel Khursheed, UAE’s $3 billion package is definitely a good boost. This and further expected financial assistance from China will likely ease off some pressure from Pakistan’s external financing needs and dollar reserves, said Nabeel. Moreover, he explained that after this funding the government is in a position to clinch a better deal from the International Monetary Fund (IMF). 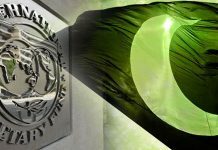 They may as well delay IMF program up till June 2019 as their financing need for FY19 has largely been met and I wouldn’t be surprised if they don’t go into IMF program in 2019, explained Nabeel. “While getting IMF’s letter of comfort boosts the confidence of other lending agencies like the Asian Development Bank and the World Bank, it’s not an ultimate requirement”, shared Nabeel. 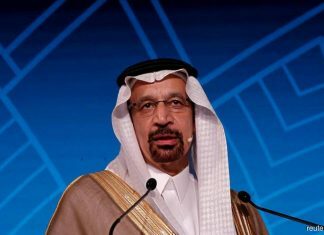 “What eventually matters is three or more months of import cover (which can be achieved after financial assistance from KSA, UAE and China as well as declining oil prices and currency devaluation) and the ability to take right decisions which the government so far has successfully taken such as raising gas and electricity tariffs, currency devaluation, higher interest rates cutting govt. spending etc. The focus will now shift towards containing fiscal deficit as the government plans to announce mini-budget in Jan 2019 to likely introduce some taxes to manage fiscal imbalance. Challenges are there but the government is moving in the right direction,” he said.